This and much more is included in this exciting publication that establishes a Biblical framework for prayer. ‘THE GREATEST FRINGE BENEFIT OF BEING A CHRISTIAN IS PRAYER. 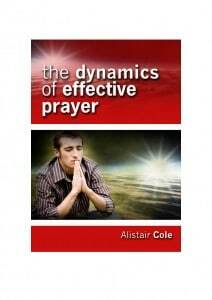 THIS BOOK WILL INSPIRE YOU TO ENGAGE IN PRAYER MORE THAN EVER’. Rev. Dr. R.T.Kendall – International Bible Teacher and former Minister of Westminster Chapel, London.